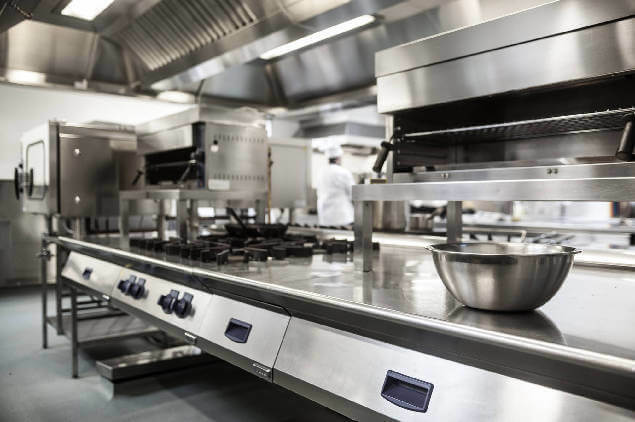 BEST HOOD CLEANING in Sacramento, California is a professional commercial kitchen equipment cleaning service company with years of experience meeting the restaurant maintenance codes and requirements. A commercial kitchen manager shouldn’t trust anyone to come into their kitchen and clean it to meet the regulated standards. Your pick should be an experienced team of professionals who can answer every question and address every need. 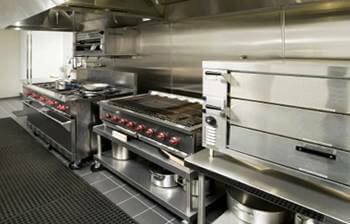 That’s why BEST HOOD CLEANING is the stand-out commercial kitchen equipment cleaning service in Sacramento. Our team is made up of certified and licensed hood cleaning professionals who are capable of leaving your kitchen like brand new. Lucky for you (and maybe us too), hood cleaning isn’t the only thing we do. What’s a business that only knows how to do one thing? That’s like saying the only thing your restaurant can cook is a classic hamburger. Believe it or not, not everyone likes a classic hamburger (weird, we know). While our specialty is hood cleaning, we are diverse in our knowledge and expertise. BEST HOOD CLEANING offers cleaning services for other parts of your restaurant too. 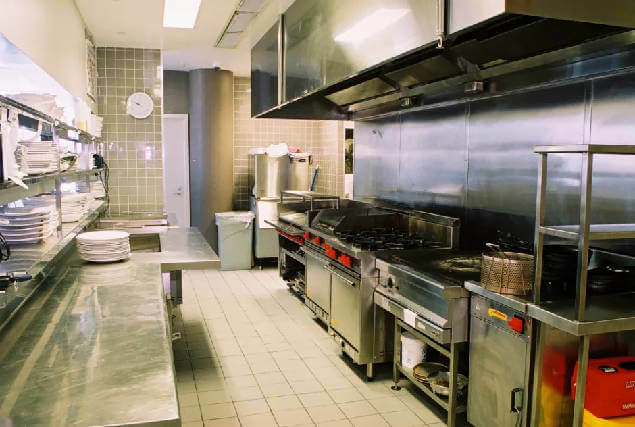 We can come into your commercial business, perform a commercial kitchen equipment inspection, and inform you of the overall condition of your kitchen. We will identify kitchen safety hazards as well as other potential problems that could be in your near future. A messy hood and exhaust system can cost you your business. Not only is kitchen cleanliness about being sanitary for your customers, but it is a matter of fire safety too. Grease fires happen all the time because business managers often overlook the hazard signs. We know it’s easy to let time get away from you in the restaurant business. Especially when you’re looking at the same thing every day. But the fact of the matter is, a kitchen fire can devastate your pocketbook and close your business for months, or worse. Call us in for an inspection. We can find all the trouble spots, and we can help to make sure that you are up to code for both fire and cleanliness. If you enjoy working with us, we suggest setting up a regular kitchen cleaning schedule with us so that you never have to worry about missing the boat again. We offer many additional services such as the pressure washing of commercial kitchen floors, walls, replacement of exhaust fans, filters, hinges, and more. HEY, THIS IS OUR THING. You know, cleaning kitchens. Maybe we didn’t daydream about doing this when we were kids, but now it’s our passion. And providing you with 100% customer satisfaction is important to us because it’s people like you who make it possible for us to live happy lives. That’s why we treat all of our customers with respect and we take our work seriously. Sure, we like a joke, but you never have to worry about us doing anything less than perfect when we are in your commercial kitchen. We are great at what we do! 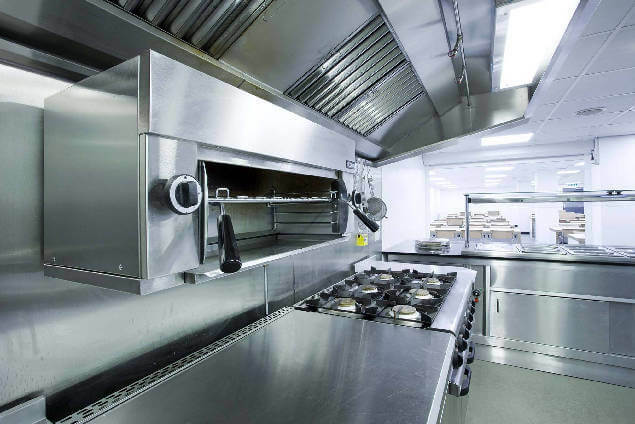 We’ve mastered the art of cleaning commercial kitchens and meeting heath department regulations. If you’re looking for the best commercial kitchen restaurant cleaner in the Sacramento area, look no further. We have a passion for this! Customers like you are the heartbeat of our business. We want your business and we will always treat you that way. Tell us what it will take to earn your business. In Sacramento, BEST HOOD CLEANING is the leading commercial kitchen equipment cleaning service company and is fully insured, bonded, certified and licensed.